I am a member of the Collective Bias® Social Fabric Community®. This shop has been compensated as part of a social shopper insights study for Collective Bias and their client. Hello, hello! As most of you know, I'm a big tutorial junkie being a beauty YouTuber. Every now and then I'll unleash my wild side and put together a fancy hair tutorial, and by fancy I mean some type of "curly" hairstyle. I'm not always savvy with curling tools, which is why I wanted to share an easy curler that Conair has came out with recently, the Conair Curl Secret. I know, I know, you've never seen a hair styling tool like it before. I have to say I was a little worried it would be tricky to use but it's literally easier than any curling iron I've ever used. It seriously took me maybe 5 or 6 minutes to curl my hair completely this morning! 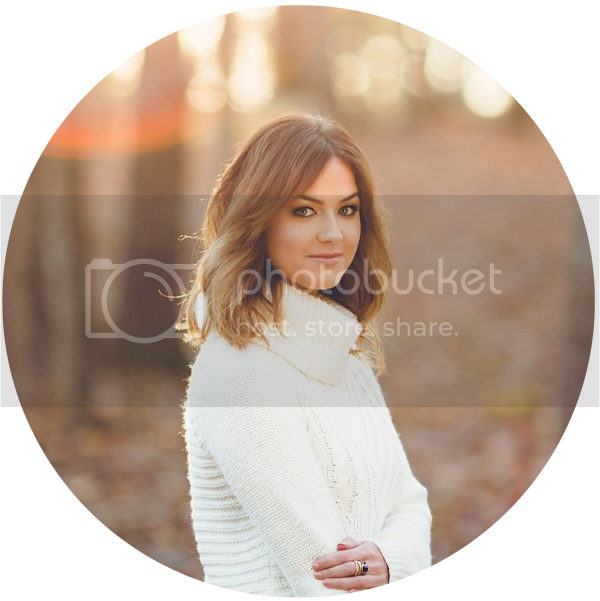 The settings are so incredibly easy and end up being convenient as heck. First of all, I appreciate any styling tool that let's me know when it is hot enough to use. 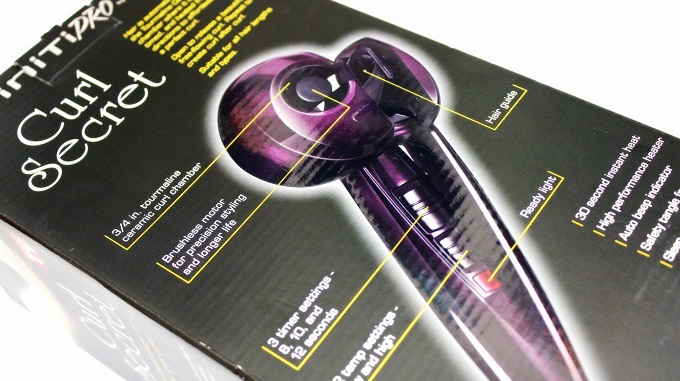 The Curl Secret curler only takes 30 seconds to fully heat up, AND it beeps to let you know that it's ready to curl. All you have to do is turn the heat setting on "low" or "high", choose your timer to 8, 10, or 12 seconds, and curl away! 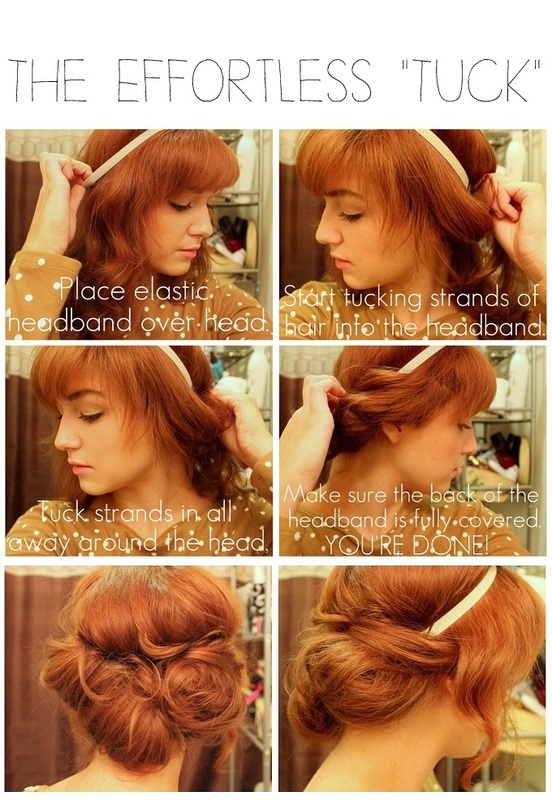 Never curled your hair before? This is a great place to start! The innovative design of the Curl Secret guarantees that you won't burn yourself or your hair! There's also no need to wrap, twist, or hold your hair while the curling process takes place, everything is done for you inside of the tool! Not sure what styles you can achieve with the Curl Secret? Well, just about any, to be honest. However, I've created a couple just to give you an idea! 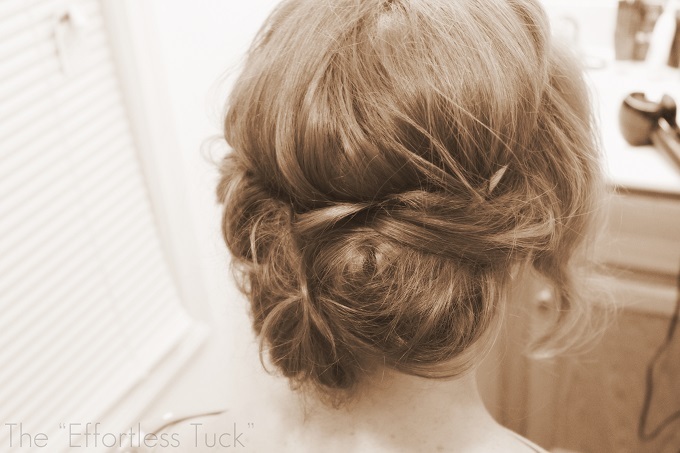 Loose, tight, or wavy curls are achievable by using the Curl Secret. You can also use it to give effortless up-dos body and shape. The Curl Secret is normally $150 online BUT being the savvy savings place they are, Walmart offers it for $99! Woot woot! 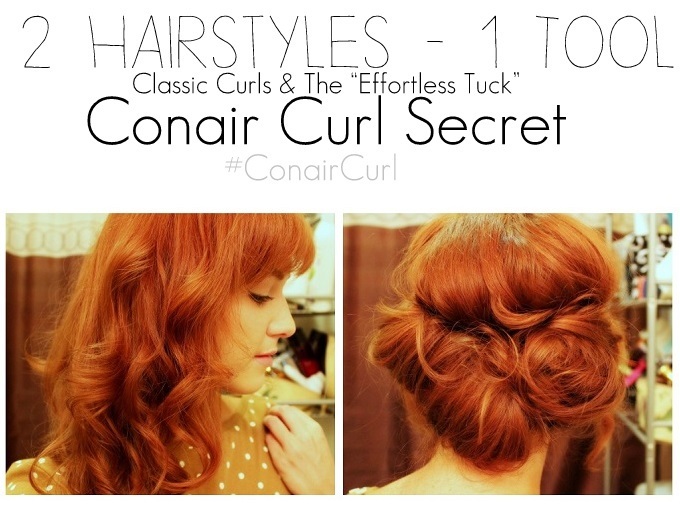 Which hairstyle would you try out using the Curl Secret?